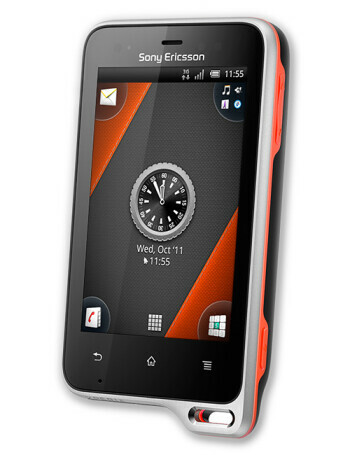 As the name suggests the Sony Ericsson Xperia active is targeting the outdoorsman in you. 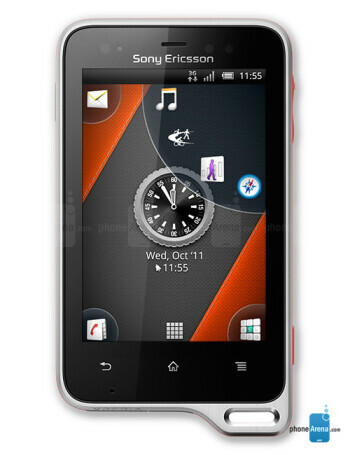 It's a 3-incher, with 320x480 pixels of resolution and scratch-resistant display that is allegedly able to accurately track your fingers even when wet. 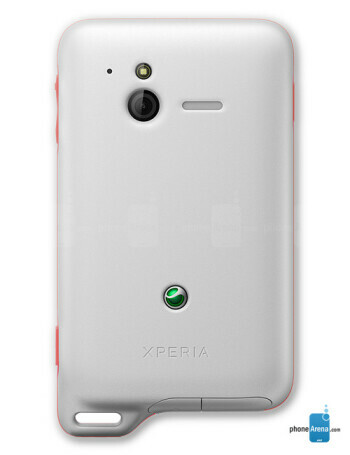 This hints at the biggest added value of the Xperia active - it is waterproof up to three feet (1m) for up to 30 minutes. To complement the water- and dustproof sealing, the company throws in a couple of extra sensors like compass and barometer, as well as apps like Personal Trainer, Pulse Watch and Pedometer. 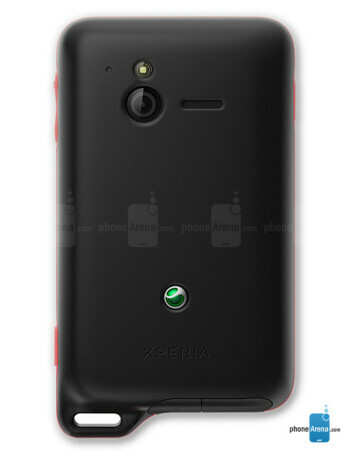 The cool thing is that а 5MP camera capable of HD video found its way in the waterproof housing as well.